LAWRENCE, Ind. 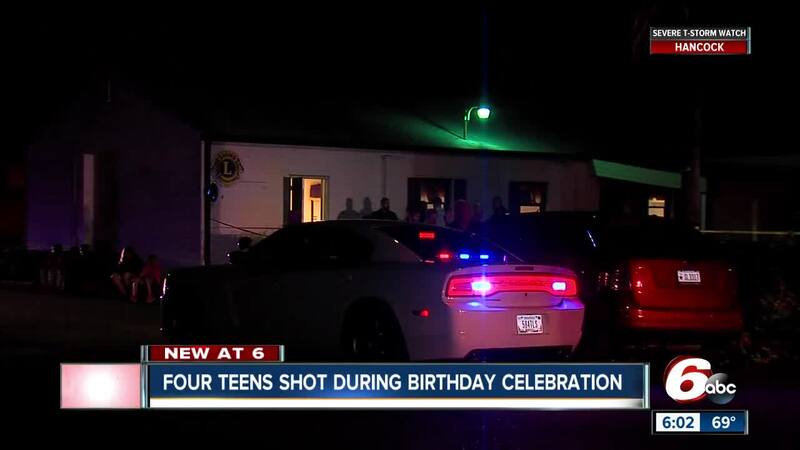 -- Police have now determined that a fifth juvenile was shot during a fight at a birthday party at the Lawrence Lion's Club Saturday evening. A 14-year-old remains in critical condition after being shot in the head. His family identified him as Daron Johnson. The other four victims, 14 years and younger, all received non-life threatening injuries to the hands and legs.